Russia will have created a fully functioning national payment system (NPS) within a year and half, the head of the Central Bank of Russia (CBR) said in a meeting with President Vladimir Putin on Monday. 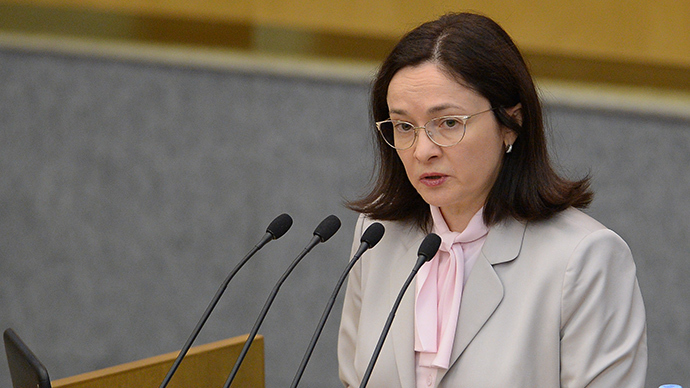 The CBR Chairperson Elvira Nabiullina says Russia has prepared an action plan to establish a national payment system. “A committee which was set up at the Central Bank is working, involving government officials and lawmakers. Specialists are choosing technology we have to use in our developments,” ITAR-TASS quotes Nabiullina. “Specific technological solutions will be developed shortly, and then we will be able to create a national payment system within 18 months," she added. The CBR also hopes to settle problems over the operation of Visa and MasterCard payment systems in the country soon. 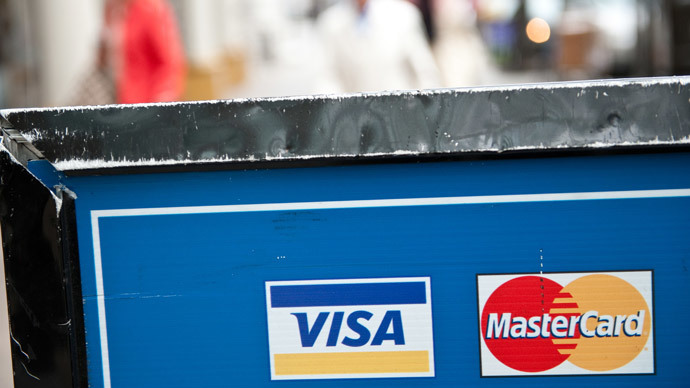 “Negotiations with Visa and MasterCard on the terms of their operation in Russia are underway. 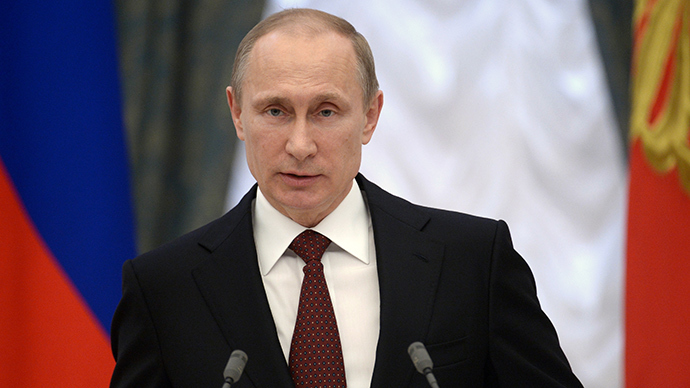 I hope that we will also settle all concerns, all problems arising over their operation,” Nabiullina said. The need to accelerate the development of Russia’s own national payment system became evident, after Visa and MasterCard temporarily blocked operations with Russia’s Rossiya and SMP banks. The Russian lenders were sanctioned by the US administration in an attempt to influence the stance of President Vladimir Putin on Ukraine. In early May President Putin signed a law to create a national payment system, which also includes a requirement for a so-called “security fee” for foreign payment systems, which is hoped will compensate for possible future disruptions. Both payment firms complained about the price they’ll have to pay, as it is more than five times their combined revenues. The new legislation was scheduled to come into effect in July 1. However, the Russian Finance Ministry later published a draft resolution that eases the conditions for Visa and MasterCard in Russia if they find a national partner to run their transactions, or attain the status of nationally significant payment systems. The status will be applied if the credit card firms stop transferring information on Russian transactions abroad, and relocate their processing centers to Russia before the deadline. The new deadline was shifted to October 31 and if the conditions are met, and a necessary security fee is deposited, the payment systems are not going to have their operations suspended in Russia. 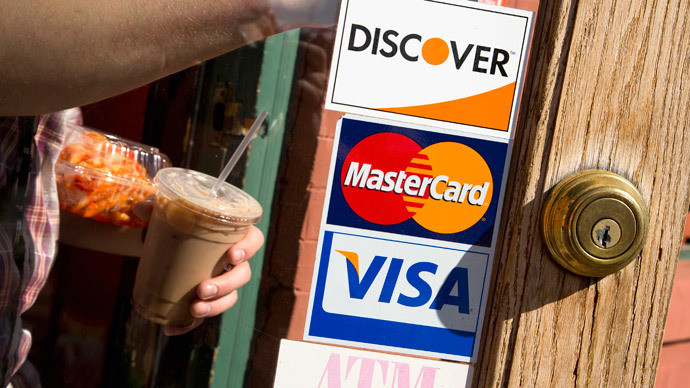 Initially the deposit rate was 25 percent of the credit card companies' daily turnover, but the First Deputy Prime Minister Igor Shuvalov said there may be a concession. 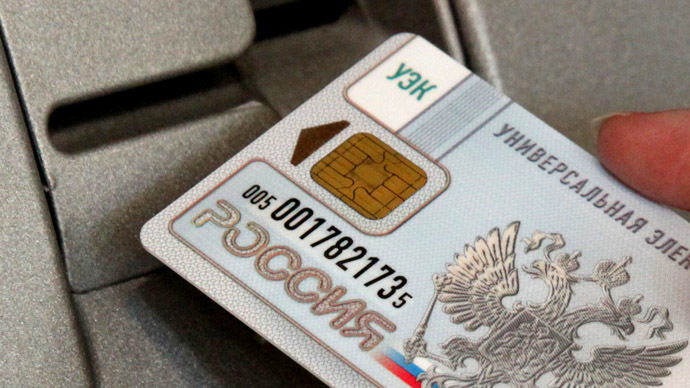 Earlier this month it was reported that Russia is developing its own chip technology for payment cards, which will provide better data security. 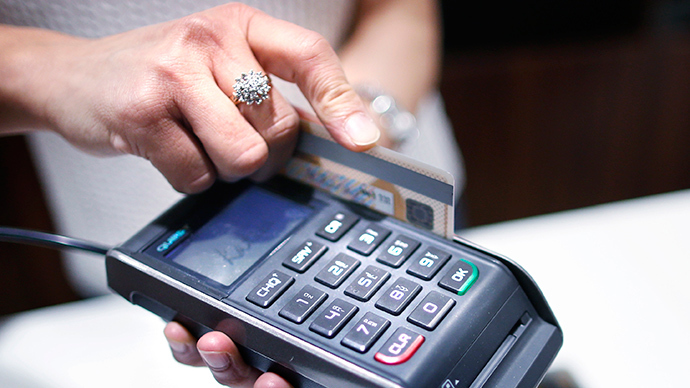 Currently, Visa and MasterCard control about 90 percent of card transactions in Russia.